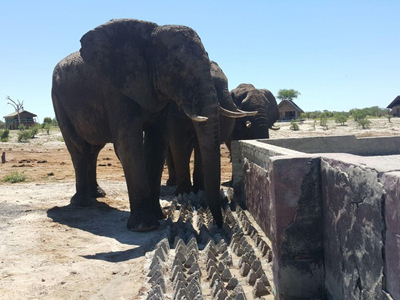 Elephant Sands is situated 53 kilometres from Nata, Botswana on the Nata - Kasane road. Elephant Sands is ideally situated en-route to many of the main attractions in Botswana, Makgadigadi, the Okavango and Chobe National park. This is the ideal place for a stop over. 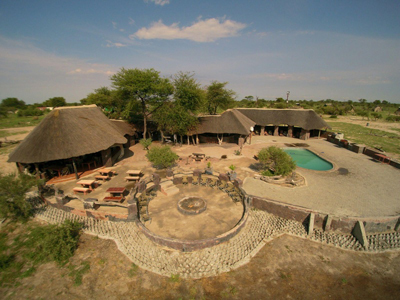 Elephant Sands is a lodge located 59 Km North of Nata. 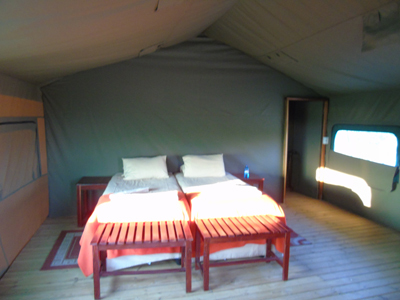 Elephant Sands has 14 En-Suite chalets and a tented campsite. 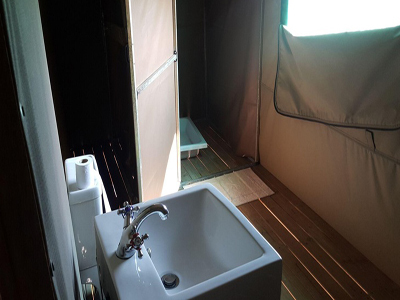 The accommodation is basic and rustic. This is budget accommodation on your journey. Do not expect to stay in the lap of luxury. You will still have a great experience. 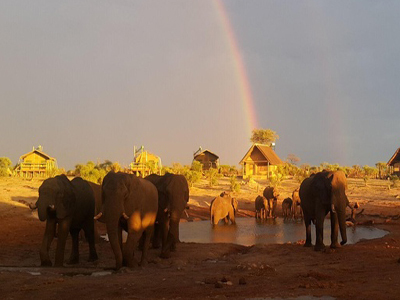 Elephant Sands gives you the opportunity to experience Africa for Africa. There is restaurant facilities and a bar. There might be a swimming pool if the elephants don’t drink the water. 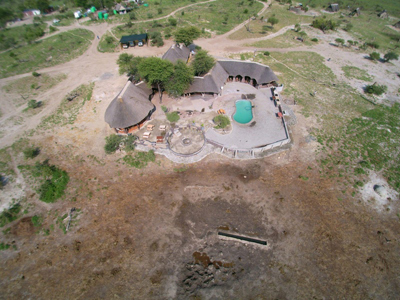 There is a water hole at the lodge where the elephants roam freely. This is an ideal opportunity to get up close and personal with a wild elephant. If you want to feel like you are part of nature but you still have some facilities around you, Elephant sands is the perfect stop.